The top 10 technology stories of the past week and the best upcoming local tech events every Monday morning! There are 10 stories this week covering 9 different tech-related industries. I think that’s kinda amazing. Have a great week! Liked it? Take a second to support Scott Pantall on Patreon! 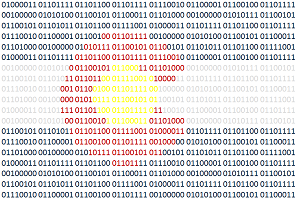 Support Colorado Tech Weekly on Patreon and get access to exclusive content! 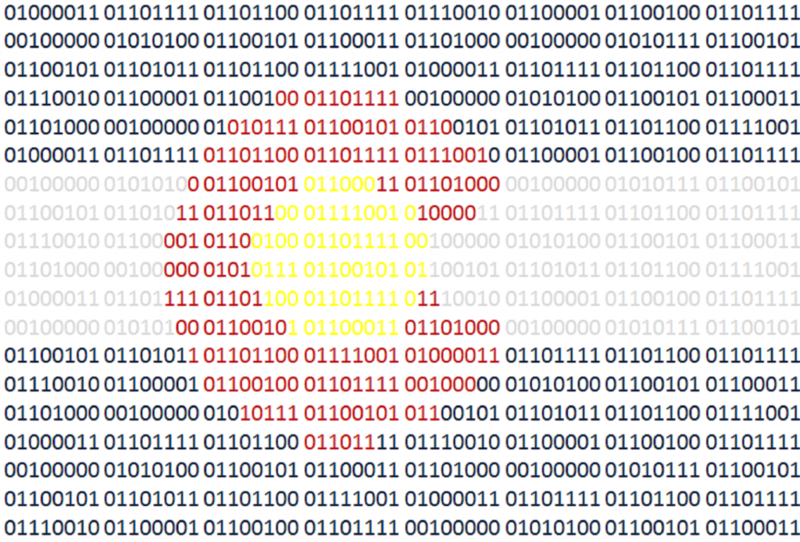 Support Colorado Tech Weekly on Patreon!